1. 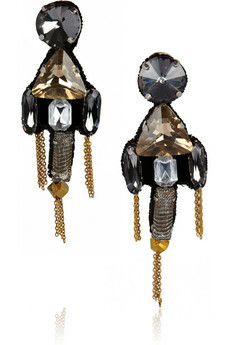 OSCAR DE LA RENTA crystal embellished earrings (€178.47) at the outnet.com. 2. 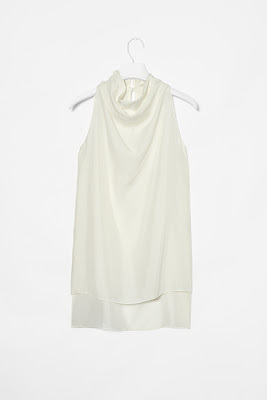 COS top (€69) at cosstores.com. 3. 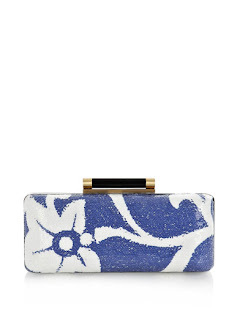 DIANE VON FURSTENBERG Tonda clutch (€407) at matchesfashion.com. 4. 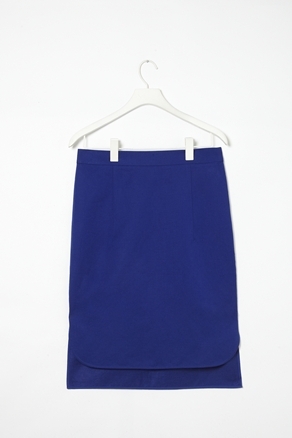 COS pencil skirt (€59) at cosstores.com. 5. 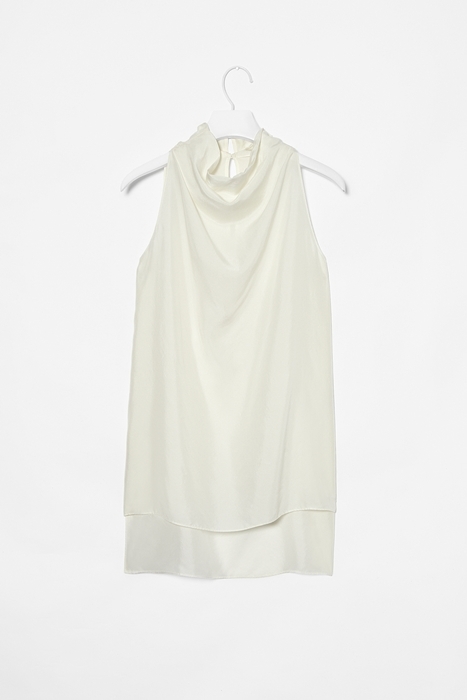 PIERRE HARDY suede sandals (€295) at YOOX.